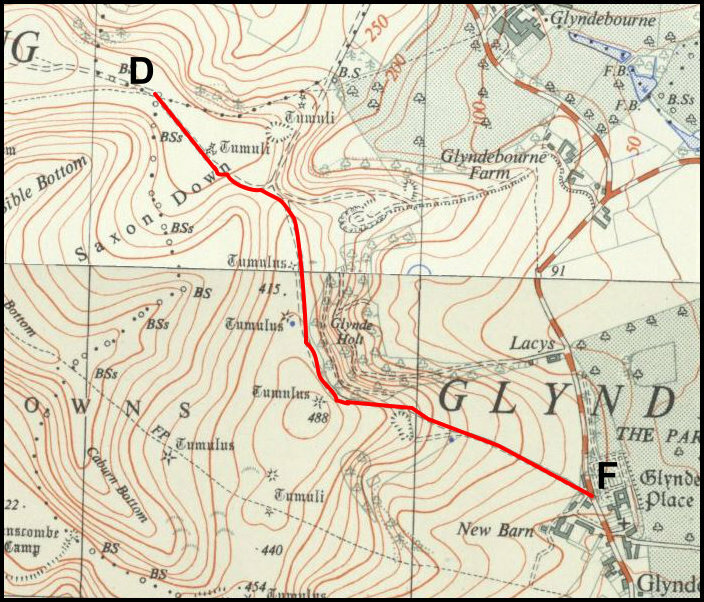 At the end of 2025 most rights of way that existed before 1949, but which are not on the Rights of Way map, will be abolished. Using historical documents, a small group has been trying to find lost rights of way locally and add them to the map. Chris Smith will share what he and his researchers have discovered and encourage you to become a path detective yourself. Hear about the crack on the head that lost Kingston a footpath; the Firle council members who hated roads; the mysterious bridleway on Malling Down; the bridge-breaking Gwynnes of Folkington; and other stories that rarely makes it into the history books. Chris will also cover the history of highways and how rights of way came into being.